Develop housing and financial options. Argentina faces a large structural housing deficit. Based on the Department of Urban Development and Housing, approximately 25% of Argentine families are in need of improved housing. 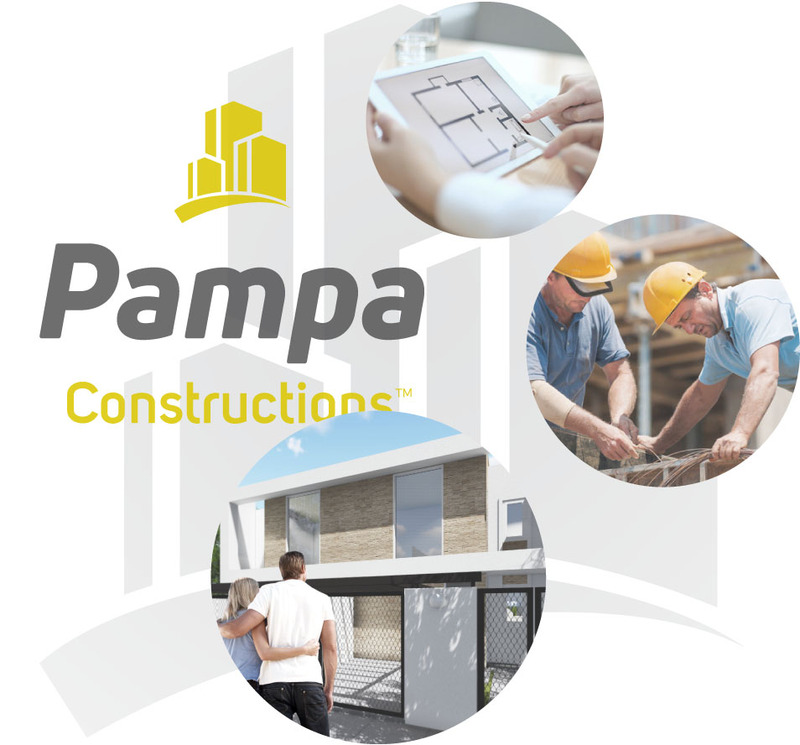 It is the mission of Pampa Constructions to deliver affordable, sustainable and financeable homes to families in the full range of circumstances. The Macri Administration has redoubled its efforts to define the housing challenge and effective programs that include providing equity and loan payment subsidies to lower-income cohorts and increase access to long-term mortgage financing for middle-income households. Under ProCreAr, the government subsidizes construction expenditures to eligible households who own a parcel of land and can service monthly mortgage payments and augments household savings for certain families that are otherwise eligible for a mortgage.The government has also listed for sale land lots in key strategic urban areas. The new UVA (Unit of Purchase Value) mortgage product, that links loans to inflation, has also contributed to the growing housing demand. The volume of 15 and 30-year UVA mortgages has increased at an annual rate of 40% since being introduced in 2016, and already accounts for 80% of new loans. This strong and growing housing need faces an intimidating lack of supply. 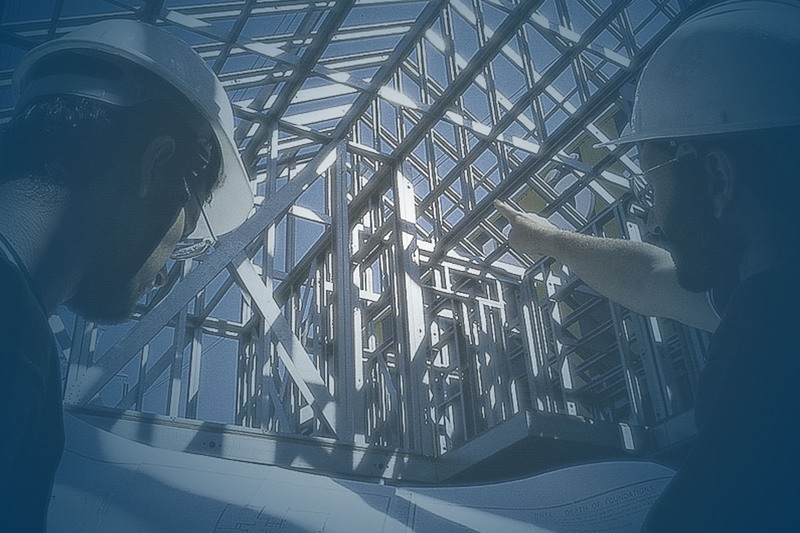 Following years of weak demand for their services, builders are only now revamping construction capacity that currently falls well short of what is needed. Moreover, the process of building with traditional techniques (brick and mortar) is both lengthy and expensive. Pampa's solution is a scientific manufacturing process that enables us to deliver our high-quality Pampa Homes to families at a lower cost and in a fraction of the time it takes to build a conventional house. Each Pampa Home is created from a proprietary design rendered by our in-house team of architects and engineers. The full acquisition process -- from design selection through installation -- can take as little as three months. Our clients select from proprietary designs for the full range of family size and needs. Each Series and model have a pre-engineered expansion plan for turn-key construction and relevant permits and mortgage approval. Pampa Homes are fabricated in an off-site manufacturing process using highly efficient modular construction techniques and materials, that enable us to deliver homes that cost as much as 40% less expensive than comparable homes built using traditional techniques. We offer several customization plans including façade styles, interior and landscape designs that are sensitive to local geography and customs as well as our clients' preferences, and amenity options such as kitchen appliances, HVAC, TV, and a sustainability kit with an integrated system of solar roof, inverters, generator and energy storage. Pampa Homes are constructed with state-of-the-art structural and cladding materials that are energy efficient, non-combustible, non-toxic and allergy free as well as termite, insect and rodent resistant. Their infrastructure is constructed with light gauge steel frames and trusses/joists that are highly efficient for transporting and erecting. 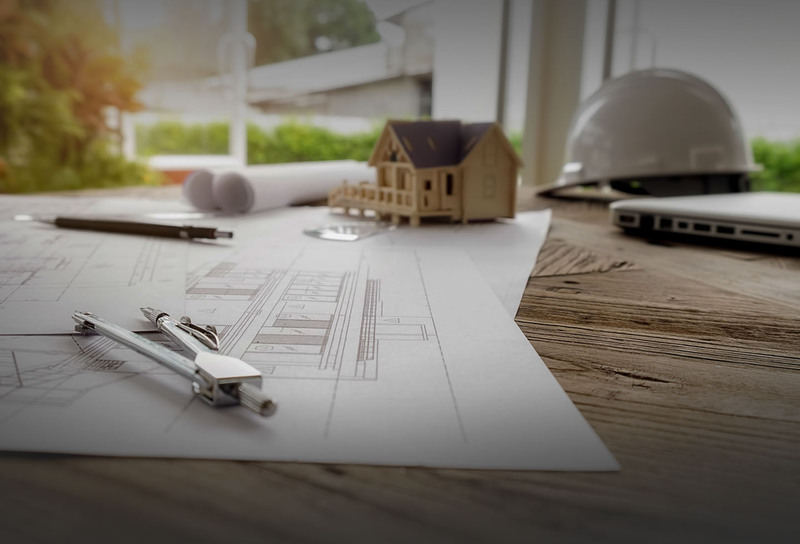 The design team is keenly aware of local design conventions, relevant housing and land-use statutes and local permitting processes. Pampa Homes are designed and manufactured to provincial/municipal codes and program specifications. Developing housing and financial options for the range of family economic circumstances is an important priority to narrow the housing deficit in Argentina. Pampa is proud of the solutions it has present to the Ministry of Interior of Argentina on design options, construction materials and processes, and financing solutions for the government's Social Housing Initiative. All our recommendations the government have been based on these objectives. &xrarr; 6. Explore the development of sustainable communities to create ability for residents to become financial independent.